We purchased a DVCD42FP71N Empire fireplace with a DVVK4RP rear vent kit. 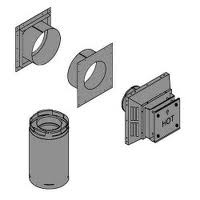 We haven't received the rear vent kit yet but the description for it says that it is compatible to 36" Empire fireplaces. Will it work with ours? Yes, the DVVK-4RP rear vent kit is compatible with 32", 36" and 42" DVCD_FP models.